Ride-hailing firm Gojek has launched a new benefits scheme for its driver-partners in Singapore. According to Gojek, GoalBetter is built on four pillars: better earnings stability, better protection, better flexibility, and better experience. All Gojek driver-partners will also enjoy an upfront discount of 20% when they purchase petrol at any Esso petrol station islandwide. 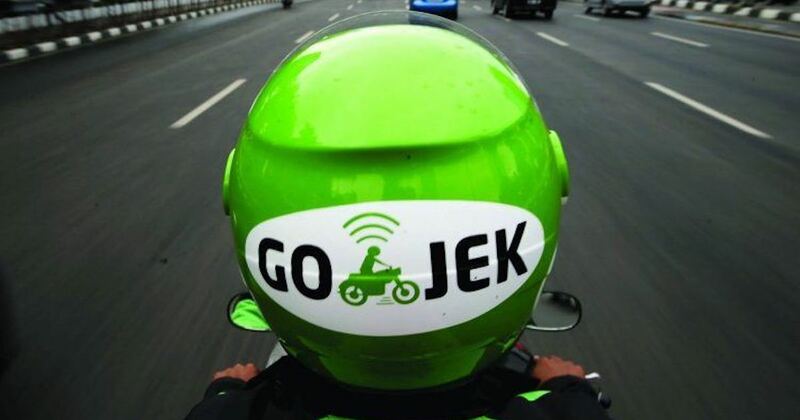 Gojek has partnered with Singapore-baed insurtech company Gigacover to offer all of its driver-partners a standard earnings protection coverage of $80 per day. Driver-partners would need to pay a single, subsidised monthly rate — dependent on their age — to Gigacover. This ranges from $22.40 to $130.80. This scheme will cover driver-partners for medical leave of up to 21 days and hospitalisation leave of up to 84 days. According to Gojek, this is the “most extensive earnings protection coverage offered to private-hire drivers in Singapore”. Top active driver-partners — those in the Gold and Platinum tiers — will enjoy free coverage for the whole quarter, fully paid for by Gojek. 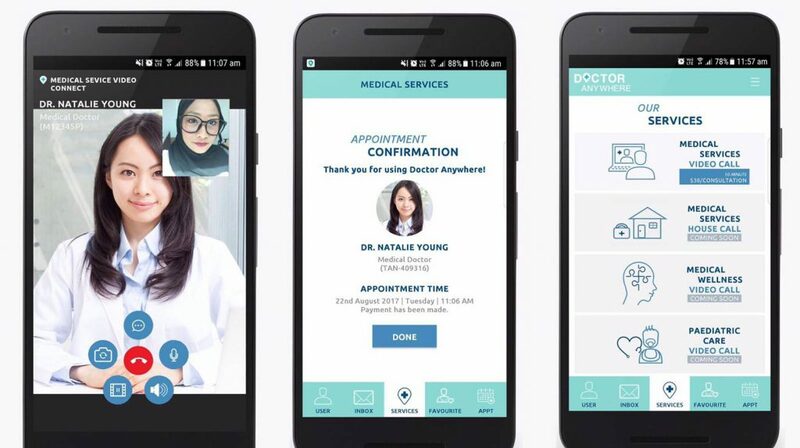 They will receive corporate access to Doctor Anywhere’s platform, with subscription fees fully paid for by Gojek. Driver-partners will also be entitled to a partner rate for each medical consultation. They can be diagnosed and treated for common illnesses, prescribed medication, and issued medical certificates and even referrals. Driver-partners will also get a better experience through continuously-refined policies and user support. 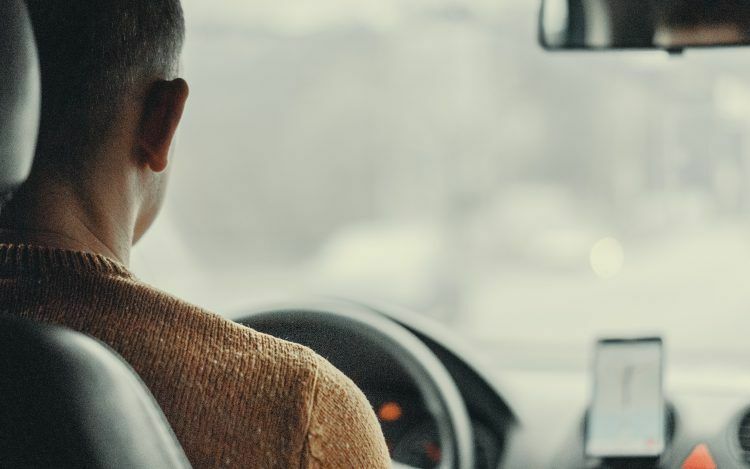 For instance, the recently-updated ‘Lost & Found’ policy entitles drivers to a reward of $10 — double the previous amount of $5 — for returning lost items to riders. User support for driver-partners has also improved, with over 90% of queries now being answered within 24 hours. Driver-partners will sign a non-disclosure agreement and be the first to experience new products and features by Gojek. “We are committed to supporting (our driver-partners) in achieving their goals. This means providing earnings stability, a fantastic work environment, and unwavering support to help them get closer to their goals every day, with every ride,” said Lien Choong Luen, general manager of Gojek Singapore. To access the various GoalBetter benefits, driver-partners will receive a GoalBetter kit with information about the programme, instructions on getting started, and their fuel card, during the first half of April.